Konga has just re introduced its Nationwide free shipping this year which is going to last for a limited period of time. Unlike last year the free shipping policy has been changed which now allows you to benefit from the free shipping regardless of the price, weight or even delivery destination of your orders. The free shipping are only applicable to goods directly sold by Konga and not other merchants, the easiest way to identify this items is to look for the free shipping tag. Note that this offer will only last For a limited period of time, so make sure you order as you as you can. All you have to do is to visit KONGA.COM look for products with the free shipping icon attached to their image or the product’s detail page. Free shipping covers tier 1 & 2 (this includes the popular and not so popular areas). For tier 3 (remote areas and villages) shipping will be made very cheap. example is initial shipping of #1,000 going for just #500. Don’t Forget that the Infinix Hot Note is now available on Konga and you can get it HERE. 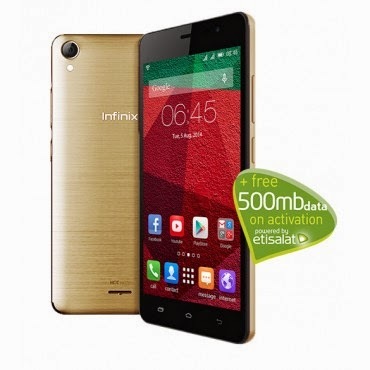 The Infinix Hot is also available and you can purchase here. and Also Mobile phones here.